Come and sample the fine wines and taste wonderful dishes at some of Mamaroneck’s best restaurants at this year’s Wine Trail. There are currently 109 Active Single Family Homes in the Rye City Schools area. Current average price is $3,840,000. Average price per square foot is $743.69. Current average DOM is 95 days. Median price is $2,995,000. 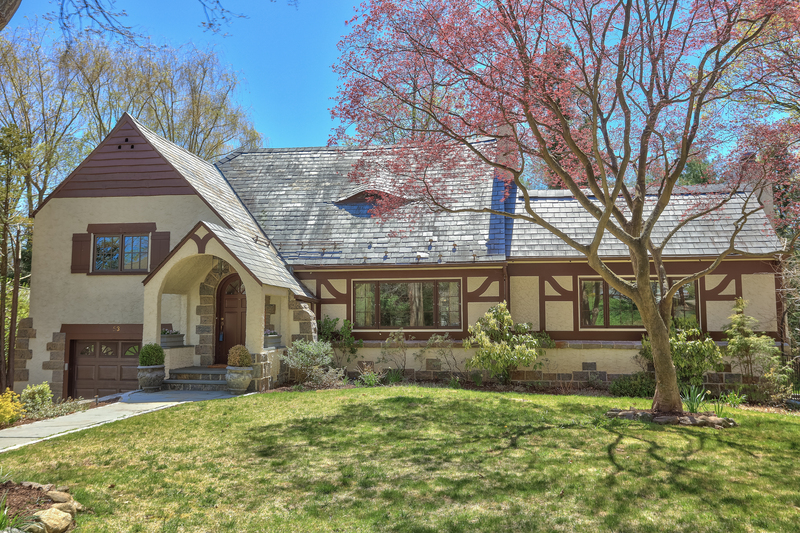 There are currently 25 Active Single Family Homes in the Rye Neck Schools 10580 area. Current average price is $2,632,000. Average price per square foot is $539.80. Current average DOM is 108 days. Median price is $2,275,000. There are currently 133 Active Single Family Homes in the Harrison Schools area (10580, 10577, 10528) . Current average price is $2,552,587. Average price per square foot is $432.08. Current Average DOM is 142 days. Median price is $1,995,000. This recipe comes from Todd Porter and Diane Cu’s blog WhiteOn RiceCouple – which is a great photography and food blog. Before you switch the oven for the grill – here is one more recipe to try. It is a nice way to spruce up pork chops. Serve with mashed potatoes and roasted broccoli. Preheat oven to 400F. Pat dry pork chops season both sides with cumin, paprika, salt and pepper. In a large oven proof skillet melt 1 tablespoon of butter on medium high heat. Sear both sides of pork chops until golden brown. 2-3 minutes on each side.Remove pork chops from the pan and set aside. In the same skillet melt the remaining tablespoon of butter add garlic and cook until fragrant – about 1 minute. Add bay leaf, milk, Dijon master and lemon zest. Stir to combine all ingredients. Bring to a low simmer. Taste and if needed season with salt and pepper. Place pork chops back into the skillet and cover with a lid or aluminum foil. Transfer skillet to the oven. Bake for 20 minutes or depending on thickness. Serve pork chops with mustard milk sauce and top with chopped parsley. To view the complete Executive Summary and the comprehensive report…Click Here. If you would like this quarterly report sent directly to your inbox please feel free to email me at jomeara@houlihanlawrence.com and let me know. A rare opportunity to own 1.92 acres on private road in Rye! Impeccable 4-bedroom home in wonderful neighborhood in walking distance to train, Osborn Elementary School and Rye Golf Club.